A federal judge has given C7 Corvette Z06 owners a win with regards to a class-action lawsuit. United States District Judge Victoria A. Robert for the Eastern District of Michigan ruled this past Friday that the case may proceed in court. It’s been two years since the class-action lawsuit was filed, which alleged that the track machine is woefully incapable of keeping cool at the race track. 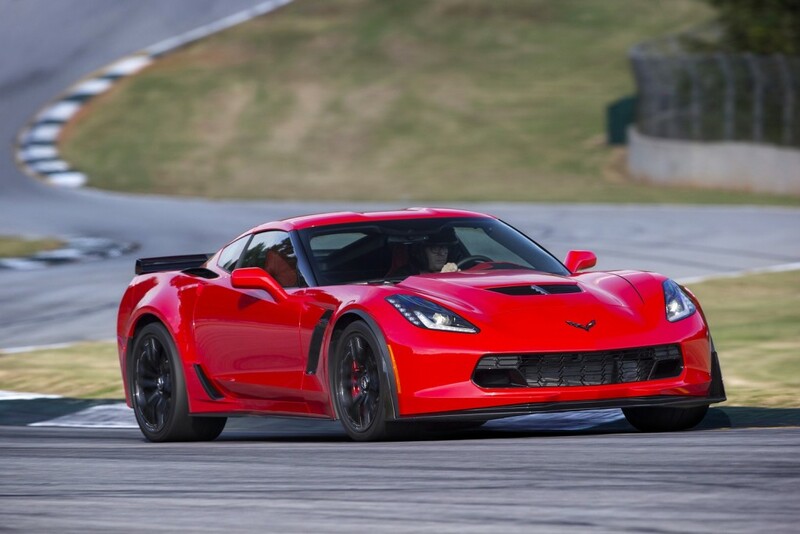 The lawsuit specified that a defect with the Z06’s cooling system can cause the car to overheat and enter “limp mode” after as little as 15 minutes of spirited track driving. Indeed, the problem was widespread enough that it showed up during Motor Trend Best Driver’s Car testing years ago. The C7 Corvette Z06 was a DNF that year. Hagens Berman Sobol Shapiro LLP, which is representing the plaintiffs in the lawsuit, argued in 2017 that as many as 30,000 Corvette Z06 models feature the defect and argued General Motors sold the car with full knowledge of the problem. The class-action lawsuit brought charges of fraudulent concealment, breach of warranty, unjust enrichment, and more. Of note, it only includes 2015-2017 model years. For GM, it said it would remedy the problem with improvements to the cooling system for the 2017 model year back in 2018. 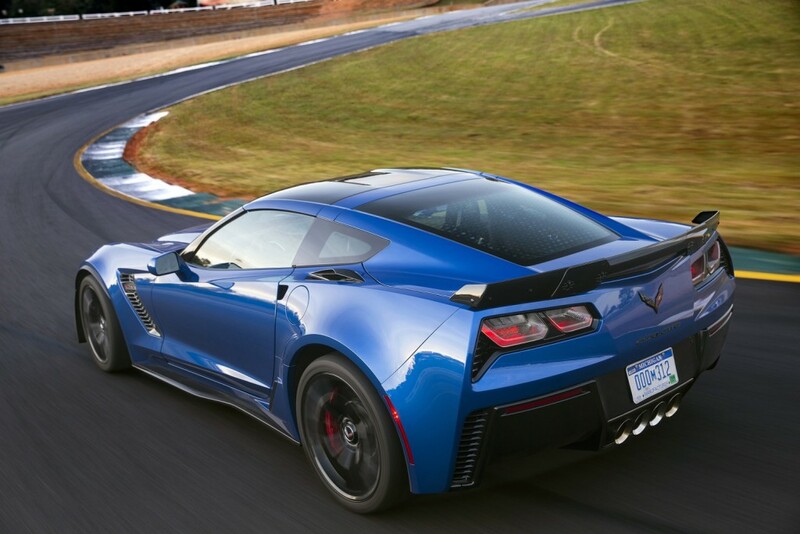 At the time, Tadge Juechter, lead Corvette engineer, stated around less than five percent of C7 Corvette Z06 owners have experienced heatsoak or overheating issues with their vehicles on the track. Do the side airbags go off too as on the Camaro? Camaro and Corvette have always and will always be show boats; they are not true sports cars. C8 will be the same. Timex can’t build a Rolex. And GM will cheap wherever they think they can get away with it and it shows. I bet the bean counters are already giddy about saving money on steering wheels on those future driver less cars. Yep had to go to court for GM CUSTOMER service ! And again on a GM known faulty part ! I wonder how many CUSTOMERS five percent is ? Well at least GM doesn’t have as many recalls as the other brands, Ha, Ha, Ha. At least with a recall, other brands fix the known problems !